We are glad to see you at AllTrainersPC.com! 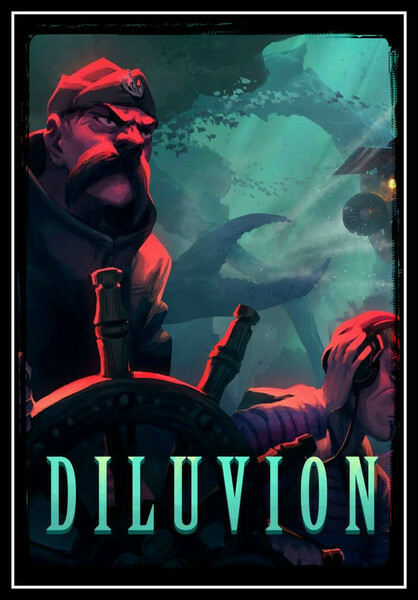 If you want to download Diluvion Trainer for free, you can do it right on this page! This cheat works on the game version 1.17.92 and above. Trainer includes 5 different functions, using which you can get a big advantage in the game. 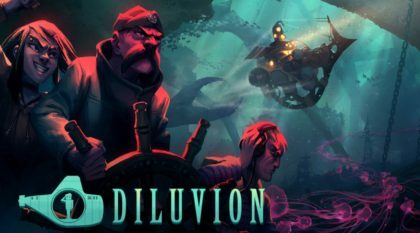 Diluvion (2017) is a new interesting exploration game with role-playing elements developed by Arachnid Games for PC. In this game you can explore the wonderful underwater world. You play as a submarine captain who explores the underwater world to uncover the greatest secret of mankind.